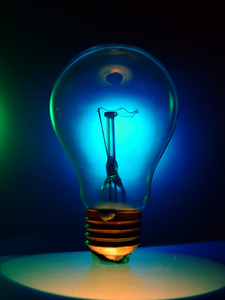 Small energy suppliers could benefit from a cut in red tape announced by Government this week. Energy Minister Charles Hendry has unveiled plans to make smaller energy companies exempt from two government initiatives. Suppliers with less than 250,000 customers can now opt out of the Carbon Emissions Reduction Target or the Community Energy Saving Programme. The former scheme required suppliers to promote energy-saving measures, such as loft insulation, whilst the latter set out provisions for energy-saving solutions in low-income areas. The schemes were originally aimed at the majority of suppliers - and those with just 50,000 customers were supposed to participate. That has been changed now so only those with 250,000 customers or more have to take part. The Government says this will reduce the apparent burden placed on smaller suppliers attempting to meet the aims of the scheme, will increase competition in the market and help smaller energy companies to grow.